Here are some links to stories about or featuring DiHydro Services, Inc.
DiHydro is Opening an Office in Texas! DiHydro will have an office in the Dallas/Fort Worth area and will service most of Texas. 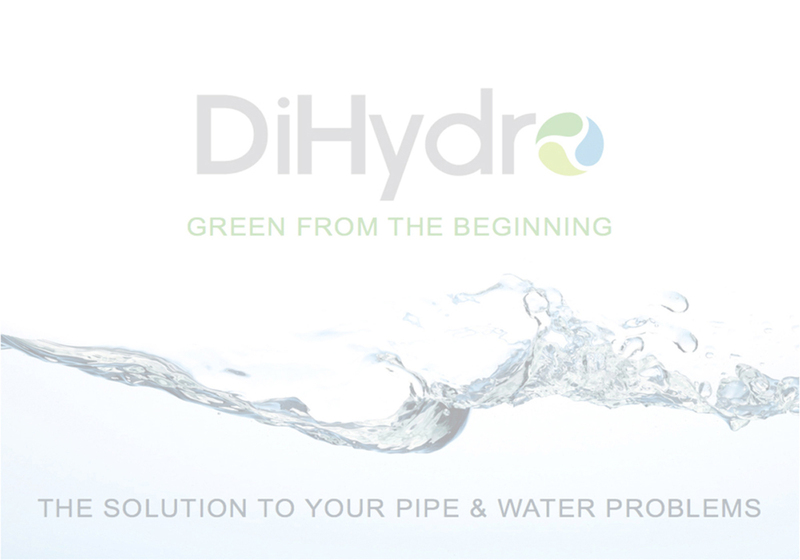 Over the last few years, DiHydro has begun to increase their business growth in the great state of Texas. With the opening of this new office, also comes a large project of installing approximately 400 new Corrosion Control Units in apartment buildings owned by The Medve Group. DiHydro is excited to begin offering their excellent customer service to all new customers in the Texas area. This is only the next step in the growth of DiHydro Services, Inc. DiHydro is planning to expand into many new and different markets within the next few years. DiHydro Has A New Look! After years of the same logo and marketing processes, DiHydro has created a whole new look for themselves. The new logo and tag line puts more emphasis on the "greener" side of the company. DiHydro is also making an effort to showcase their services with articles and press releases, which is a new marketing campaign strategy for the company. DiHydro also did an overhaul of their website to present their new look to the world and is utilizing social media to help spread the word. Besides just a new logo, DiHydro is giving their office a facelift. Construction began in March of 2011 and should be completed by July of 2011. The renovations will add more offices in the existing building as well as several updates to the building. Photos to come soon!